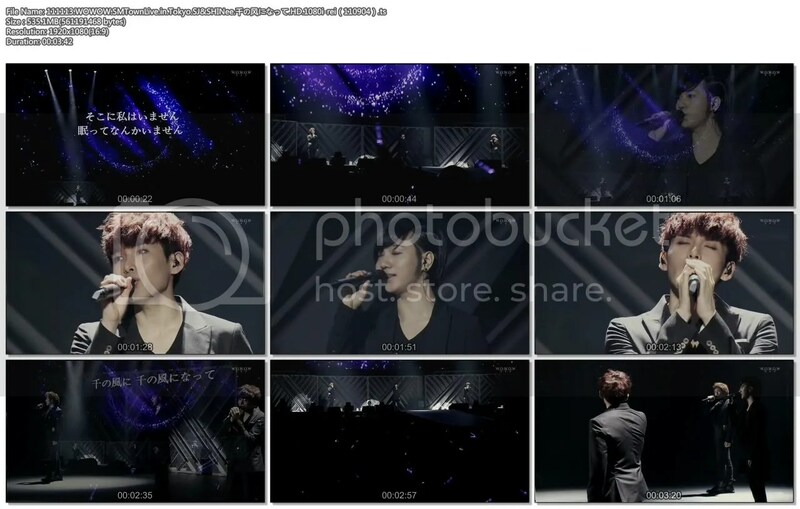 This entry was posted in Performances, Videos and tagged Onew, Ryeowook, SMTOWN, Tokyo, Yesung by autonomygirl. Bookmark the permalink. I love his passion when he sings. thanks.thanks thanks! i’ve been looking everywhere for this!